Lacrosse is an ancient Native American sport that dates back to 1100 AD. In Del Norte County, they’ve been playing it since 2015. 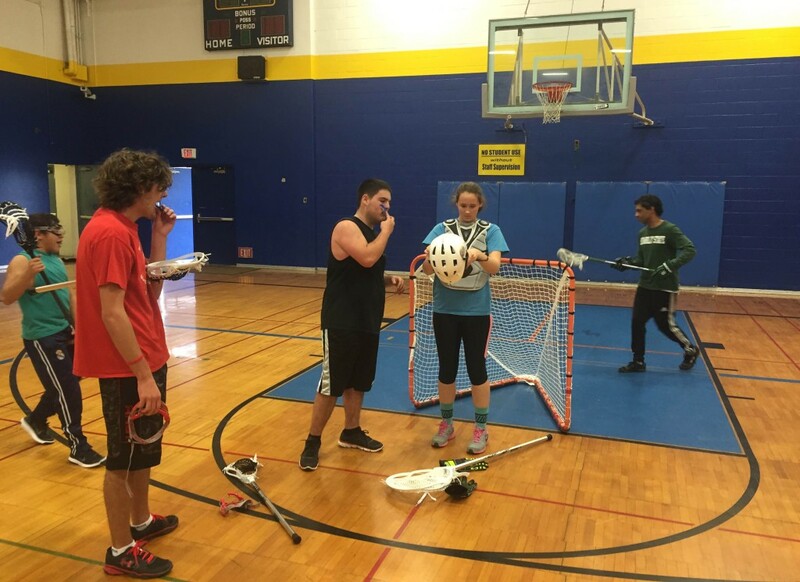 According to Hogs alum Ron Gastineau, about 55 students at Del Norte High School have signed up recently to learn more about the “fastest game on two feet.” On Dec. 6, about a dozen teens ran stick drills indoors with the HSU lacrosse staff, in what might have been the first organized lacrosse practice ever in Del Norte County. The club just received two goalie sticks in the mail, which completed all the equipment needed to start playing. The final hurdle to clear before becoming a full-fledged team is making sure everyone gets their insurance paperwork in. Gastineau — who played for HSU in the mid-1980s — said after school there are usually half a dozen players throwing the ball around either outside or in the multipurpose room. The former defenseman now teaches high school freshmen about being responsible on the Internet, how to use Google Apps and prepare for the real job world. He said people on campus are excited about getting the team together, including the school’s athletic director and principal. Gastineau — who has also been mayor of Crescent City since 2012 —is the latest in a long line of Hogs to give back to the game. Most recently, Hog alum Tyler Ulrey helped establish youth lacrosse in Central California and Hogs head coach — and Class of 2015 Hall of Fame inductee — Tony Silvaggio traveled again to Europe in support of Italian lacrosse development. 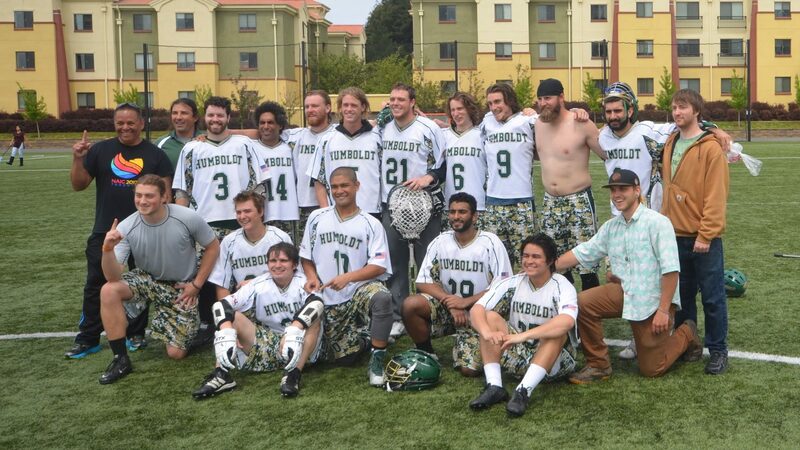 In 2011, Silvaggio helped organize Humboldt County’s first youth lacrosse camp with a two-day clinic run by the Iroquois Lacrosse Program.